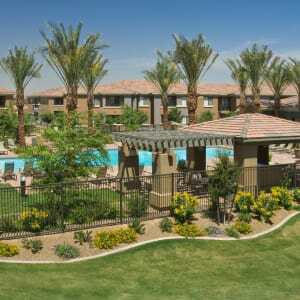 Our gated apartment community in West Phoenix is the perfect place for you to call home. With endless entertainment options nearby, from sports games to movies and concerts, you’ll always have something to look forward to. 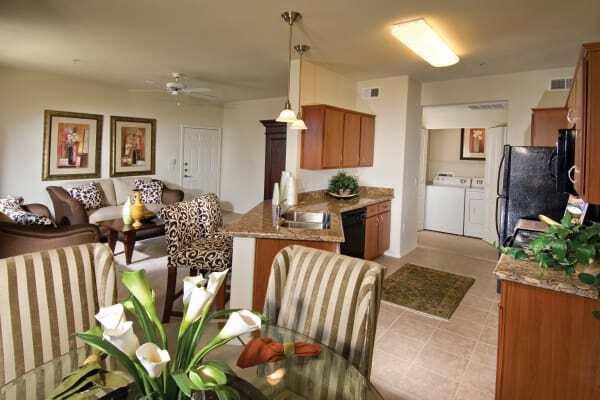 Our pet-friendly community offers generously sized one, two, and three bedroom apartments. 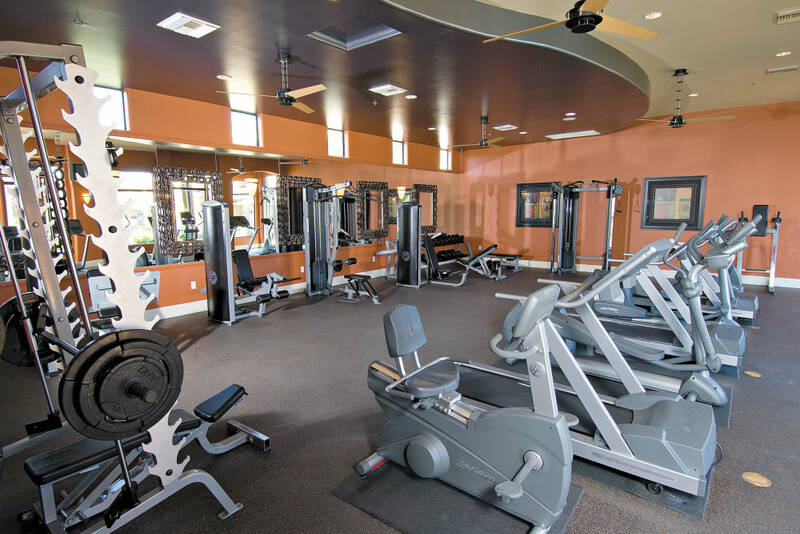 You will also enjoy amenities that give you everything you desire for your active lifestyle. 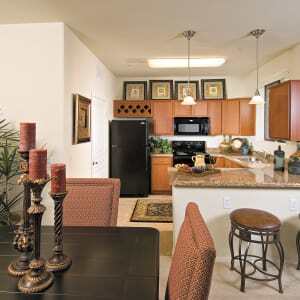 We have it all for you at Broadstone Desert Sky. 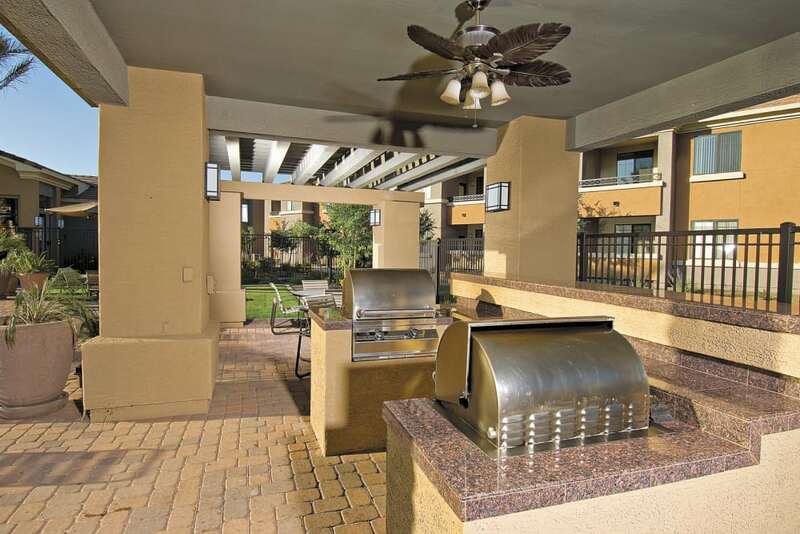 The amenities are seemingly endless in our gated Phoenix, AZ, apartment community. 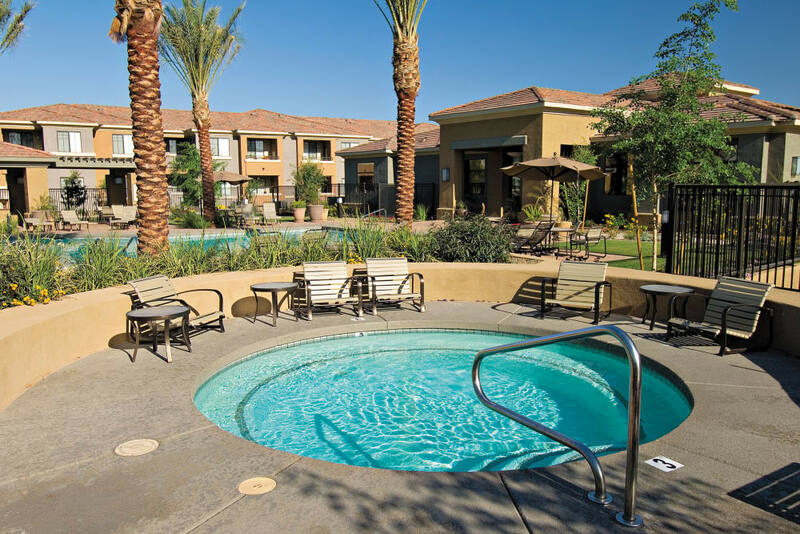 Whether you love swimming in the pool on sunny afternoons or shooting pool with friends, Broadstone Desert Sky can give you what you want. 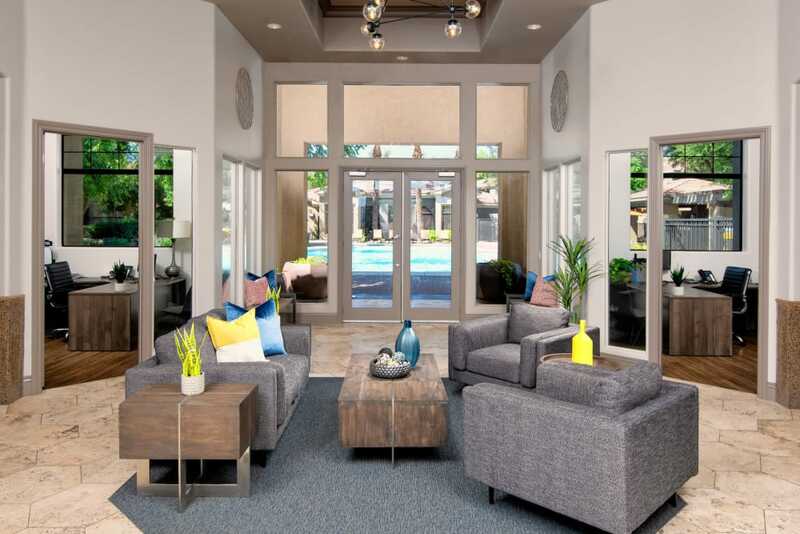 Enjoy resort-style living in a community built with you in mind. At Broadstone Desert Sky, we know your animals are a part of the family. That’s why we welcome up to two pets per home. 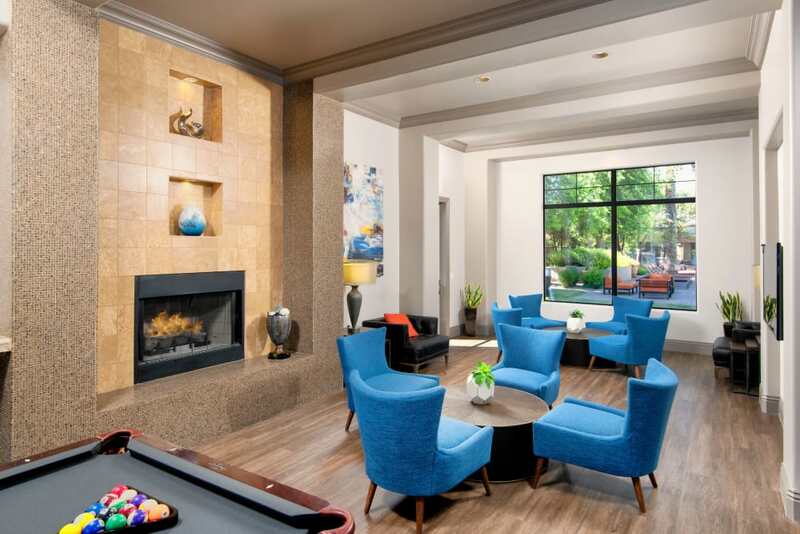 Whether you’re a cat person or a dog lover, you and your pet will feel at home in your new West Phoenix apartment. Take your pup for a run at our onsite dog park! 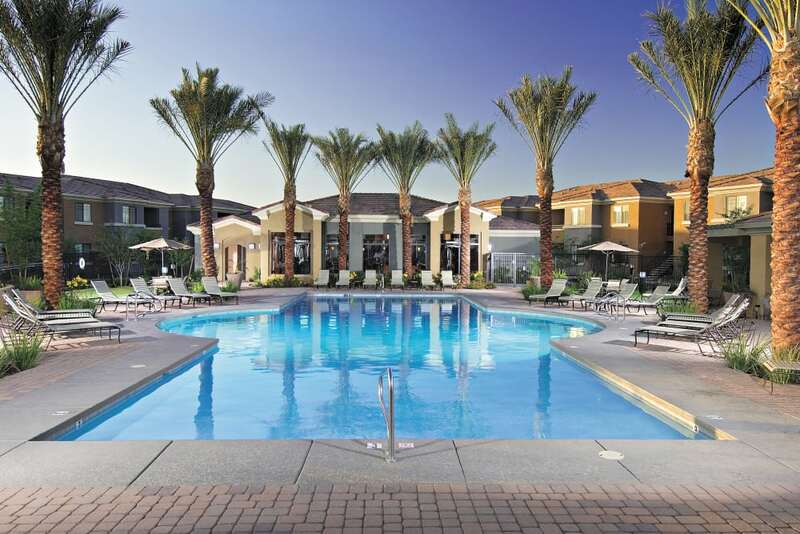 Our community’s location in West Phoenix is unmatched when it comes to food, fun, and entertainment. Westgate Entertainment District, University of Phoenix Stadium, and Ak-Chin Pavilion are all nearby. Plus you’ll be close to both work and school. 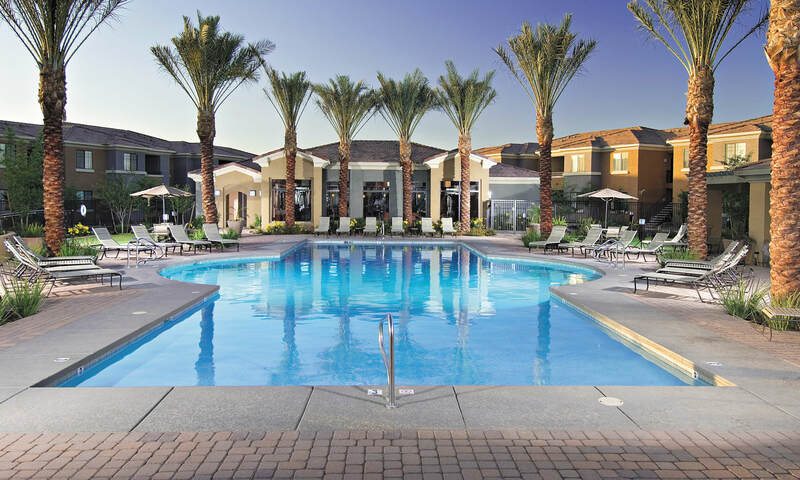 Live in luxury in a neighborhood that has it all.